Losing hair is an eventuality, only few can escape. With the new emerging lifestyle and the many different shampoos available in the market, each promising the world and making tall claims about making hair thick and lustrous, the process has been inadvertently aggravated. Hair transplant, in such a situation, remains a plausible option, one that acts as an efficient cover up to the gnawing problem. 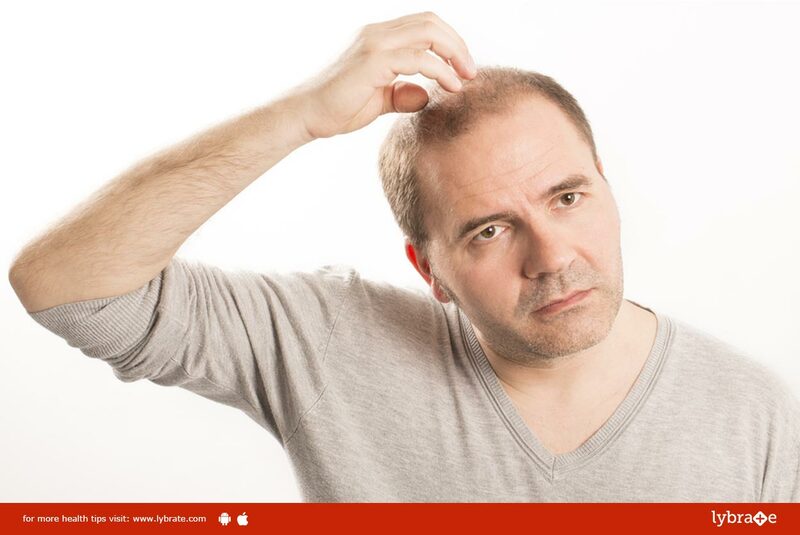 This is a surgery where healthy hair follicles are removed from one part and transplanted to the part where patches of balding are noticeable. Like any other surgery, the first step in hair transplant is injecting the anesthesia. The doctor will first clean the scalp and administer the anesthesia to numb that area and prevent any pain or discomfort. This method occurs in follicular unit strip surgery where the doctor removes not a very deep strip of skin from the back of your head. The area then is sewn and covered with the surrounding hair. Continuing the procedure of follicular strip surgery, the doctor after removing a strip of skin, will proceed to divide the scalp that was removed into tiny numerous hair grafts. The quality of your hair will determine the type of the graft you will get. This occurs in the procedure of follicular unit extraction where the surgeon will shave the back of your scalp and hair follicles are removed from there. The place then is left to heal and covered by existing hair. After preparing the hair grafts, the surgeon will then proceed to clean and numb the area where the hair will be transplanted. There are holes that are created with the help of needles or scalpels as each graft is placed within them.